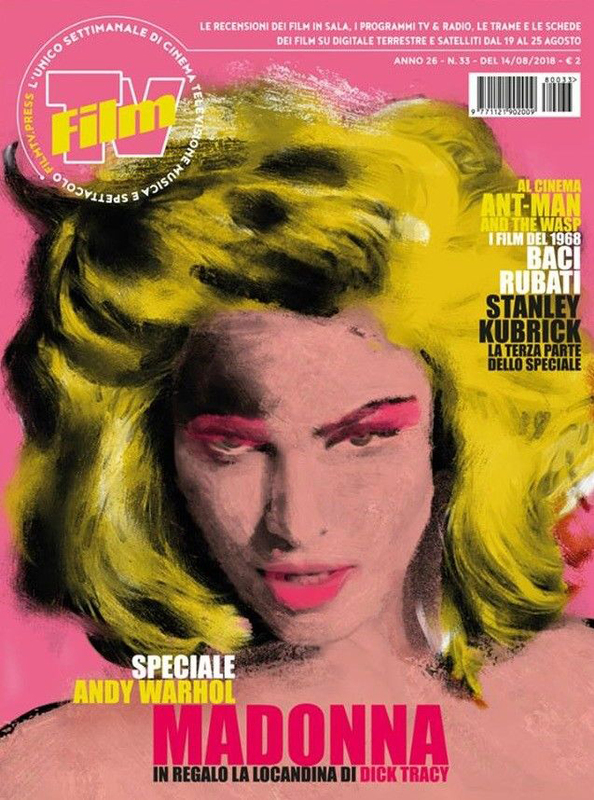 Madonna graces the cover of Italian Film TV magazine, check your local stores to see if they have it in stock! 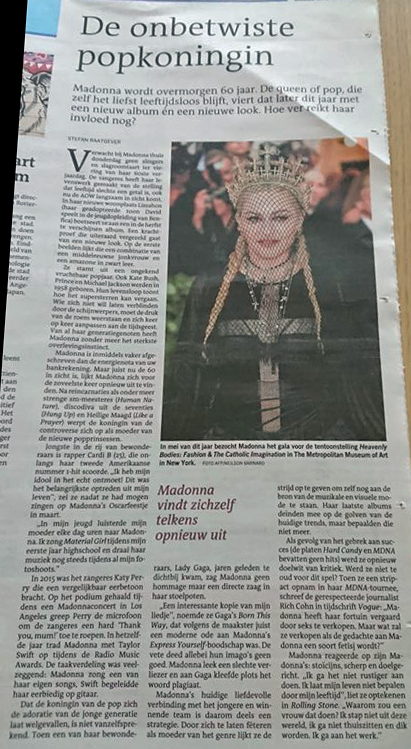 In today’s edition of Belgian Gazet van Antwerpen a big feature on Madonna’s 60th birthday, including an interview with yours truly. 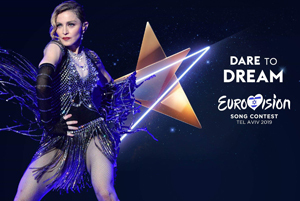 Rebel Heart Tour official shirts – WIN IT NOW!! 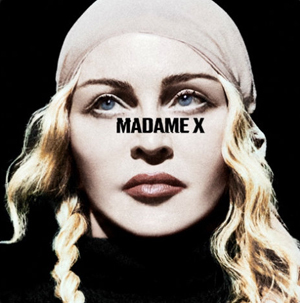 Madonna in on the cover of Portugese magazine Domingo, inside there is a seven page feature on her. 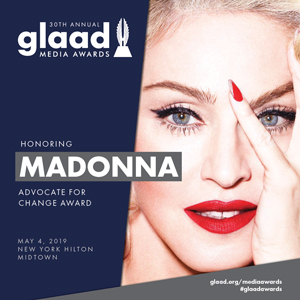 This is the August edition. 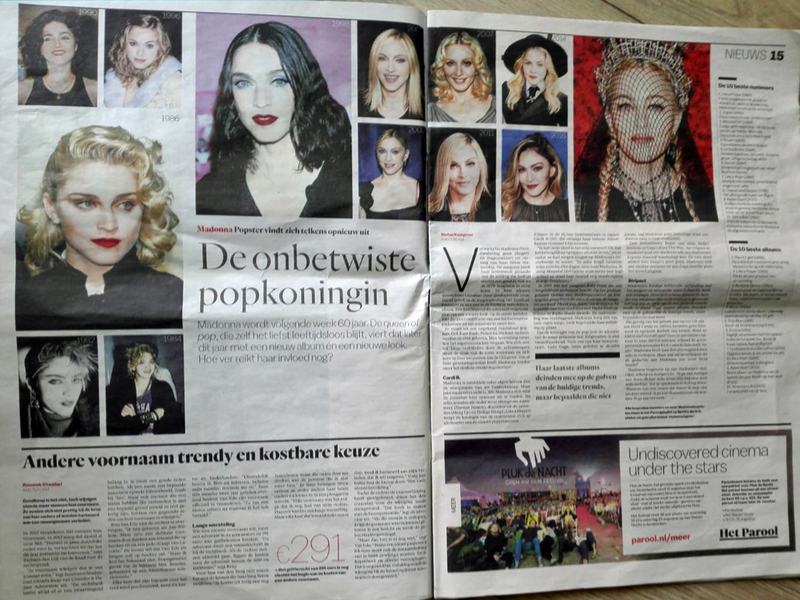 Madonna is featured in Het Parool on her upcoming 60th birthday, calling her the undisputed queen of pop!